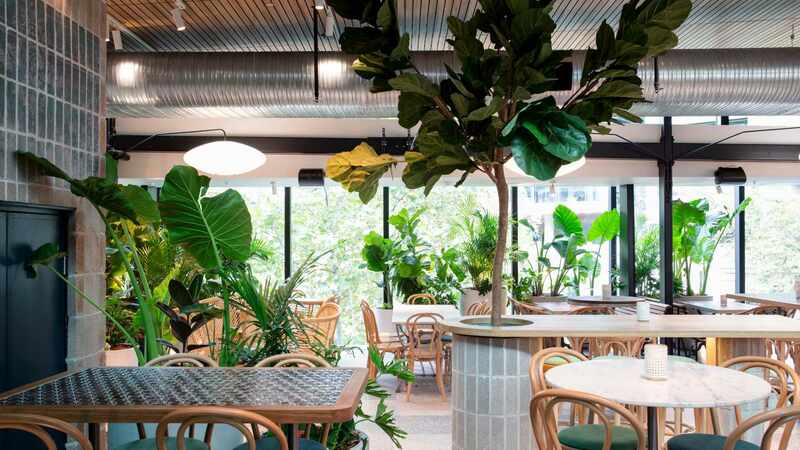 A foliage-filled all-day restaurant and bar in North Sydney. 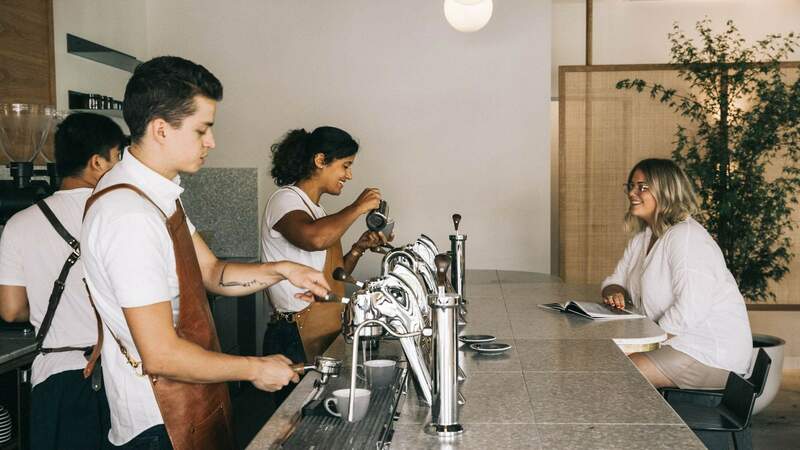 An Alexandria specialty coffee hot-spot with a state-of-the-art brew bar, salted pistachio espressos and food by an ex-Cho Cho San chef. 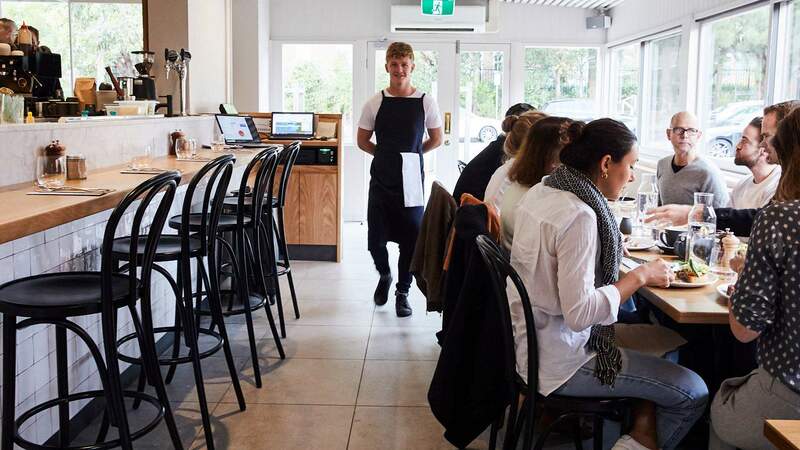 A new Cantonese restaurant on the lower north shore by ex-Queen Chow head chef Jason Chan. 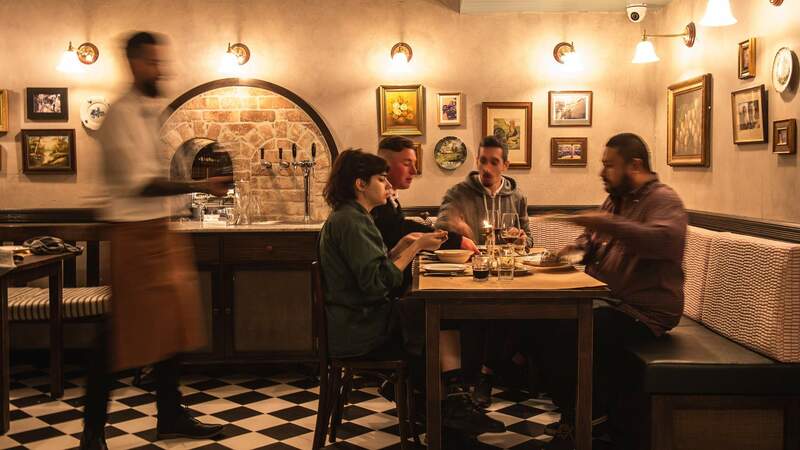 A 70s-inspired Italian enoteca from the Restaurant Hubert crew. 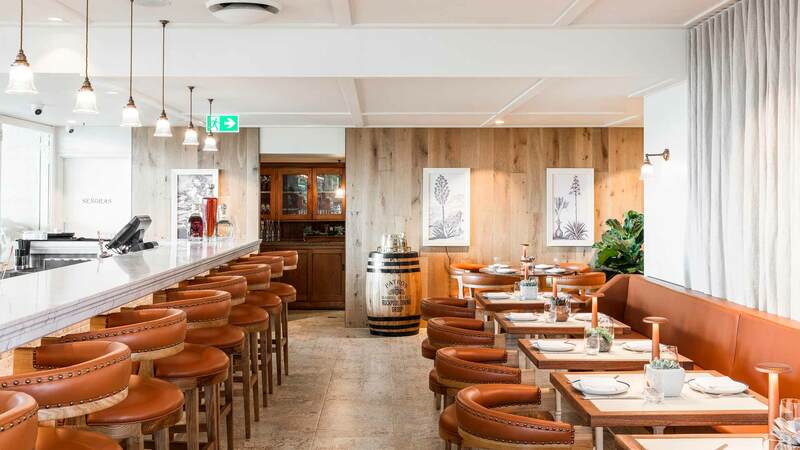 An Italian eatery helmed by Pinbone's Mike Eggert and Rockpool's Khan Danis and located inside the Royal Bondi. 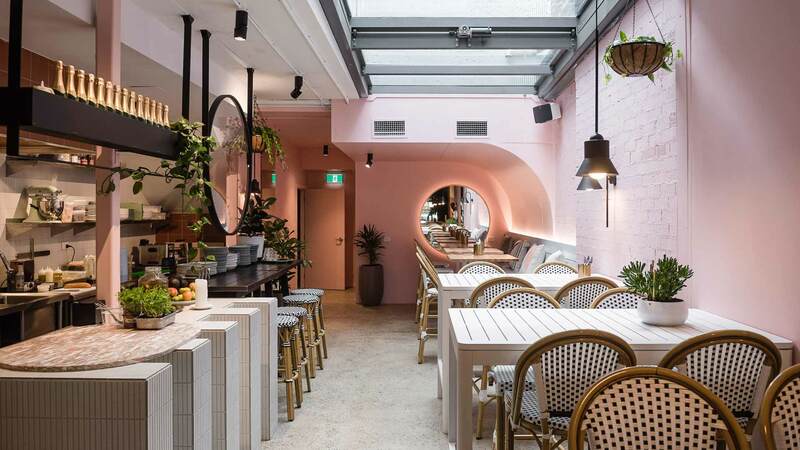 This millennial pink-hued Glebe eatery is inspired by the coastal towns of South Carolina. 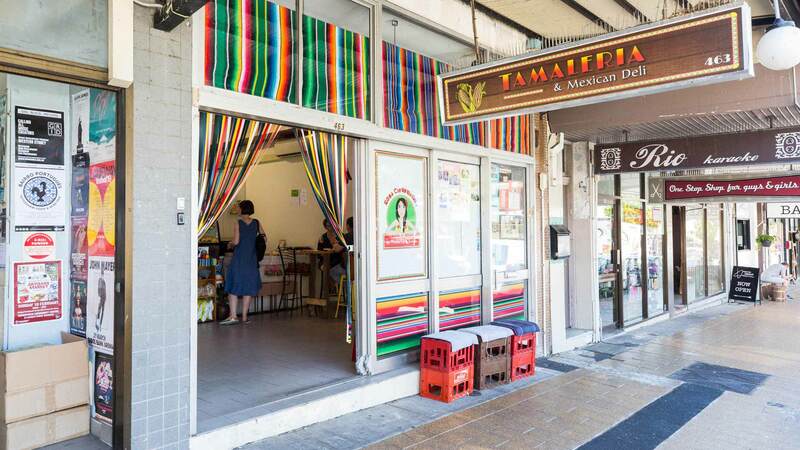 A Dulwich Hill hole-in-the-wall serving some of Sydney's best tacos and tamales. 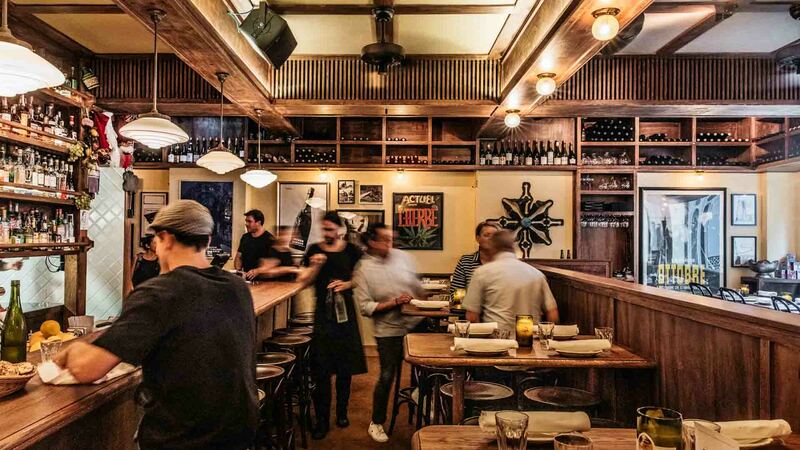 A Newtown pizza joint from the minds behind LP's and Porteño. 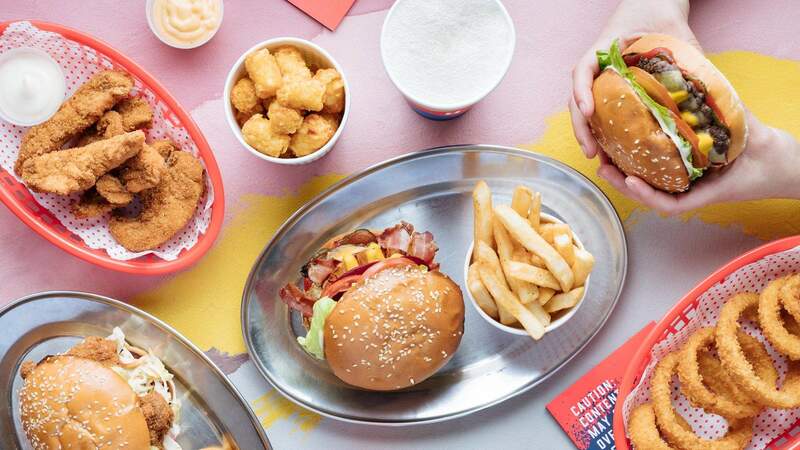 The Melbourne hamburger haven's first Sydney store has 20 different burgs and triple-scoop shakes. 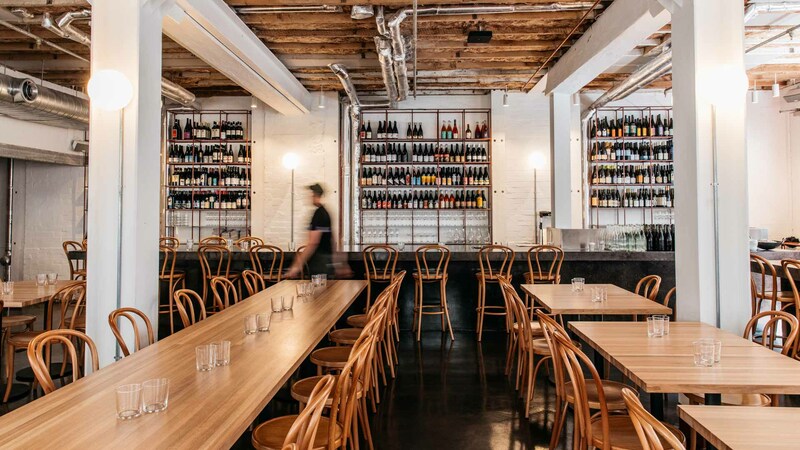 The Ester team's highly anticipated Surry Hills restaurant and wine bar. 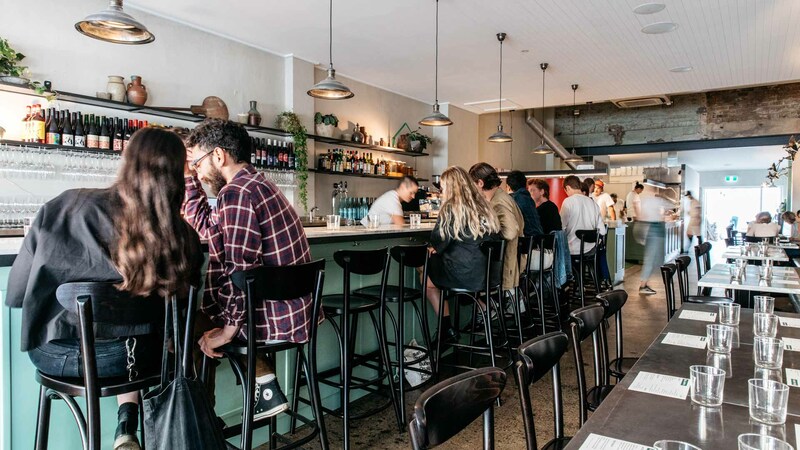 O Tama Carey's Sri Lankan hopper eatery. 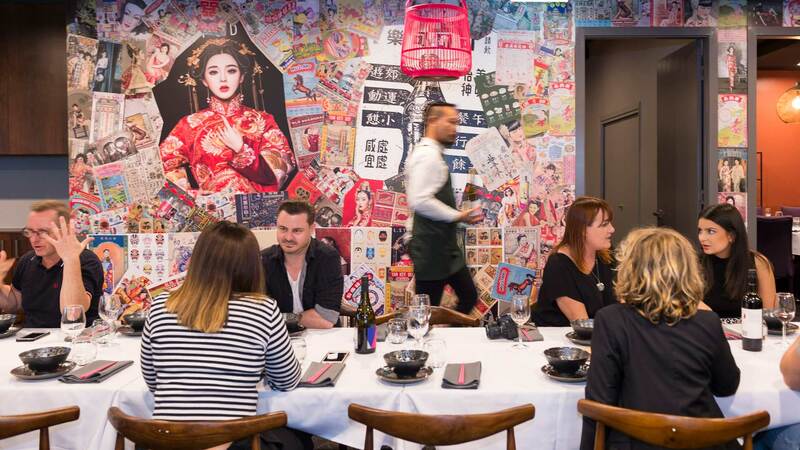 Merivale's second Cantonese eatery boasts a 200-strong wine list and some of the best dumplings in the city and on the waters of Manly Cove. 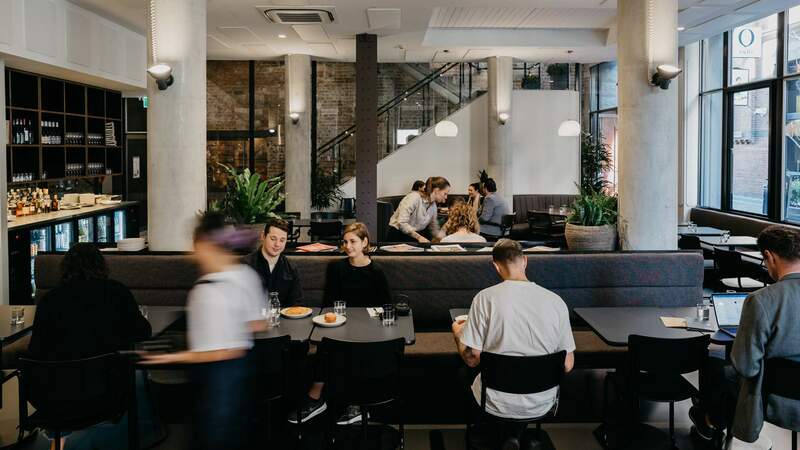 An underground CBD restaurant specialising in one cut of steak. 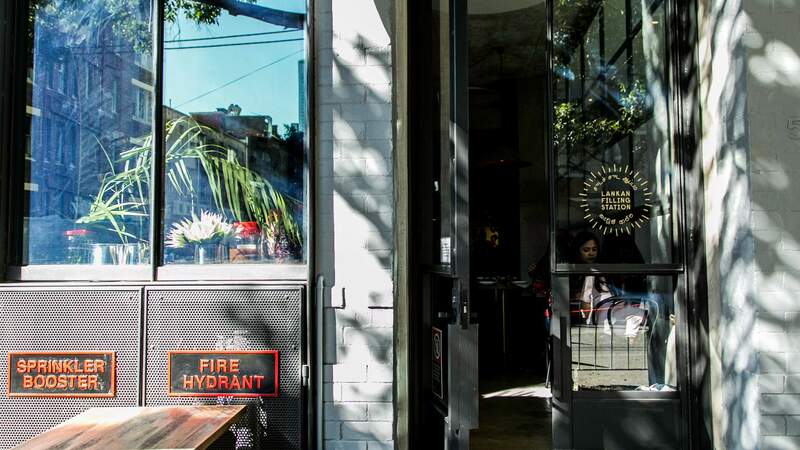 Clayton Wells' new diner doles out an all-day offering, from breakfast doughnuts to lamb shoulders and batched cocktails. 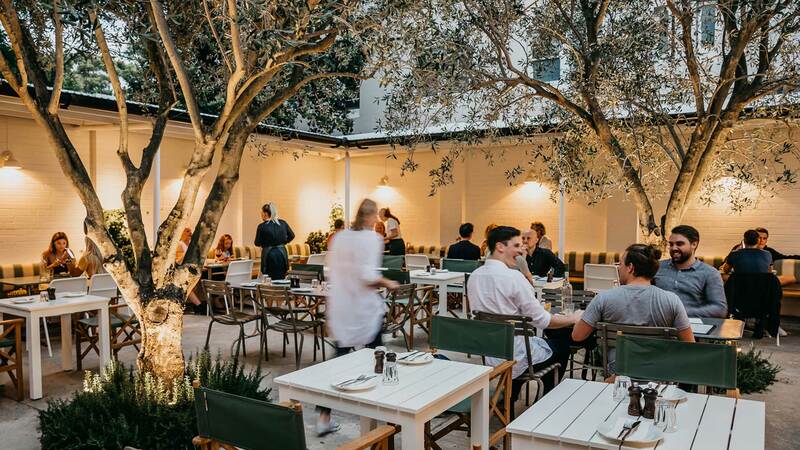 Hunters Hill's new all-day eatery from an ex-ARIA chef is serving up standout in-house meals and healthy lunches to-go. 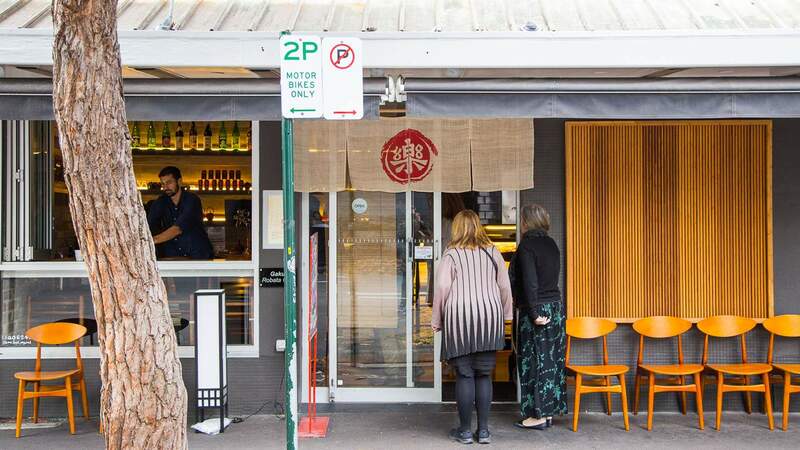 A ramen joint by day, an innovative izakaya by night. 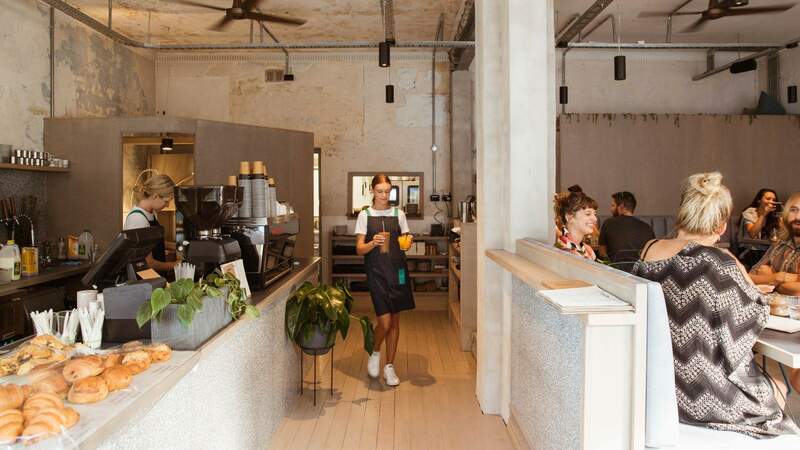 A health-conscious Bondi cafe making almond milk and baking bread in-house. 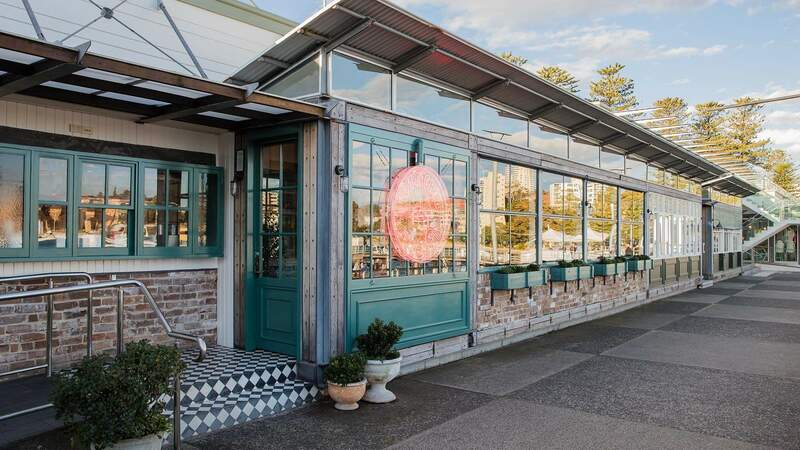 Neil Perry's harbourside eatery serving late-night Mexican fare and $100 margaritas. 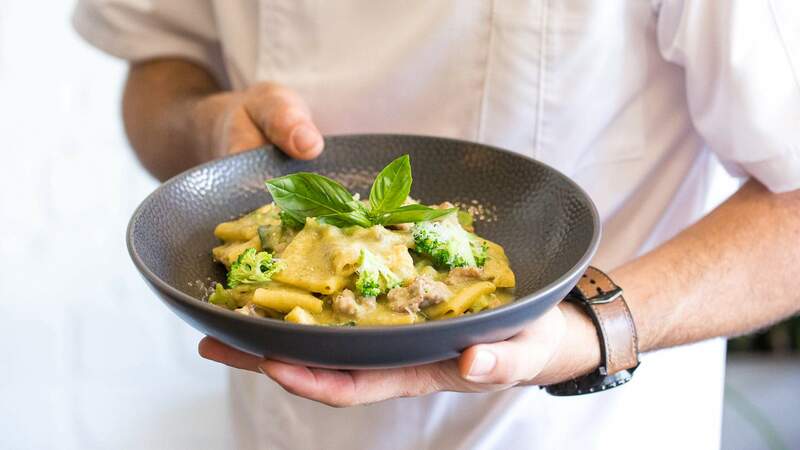 This new Italian eatery serves up some of the best pasta in Newtown. 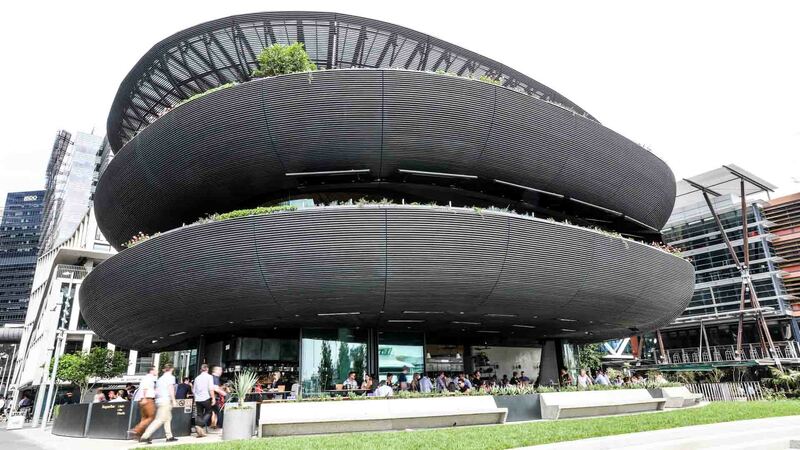 The jewel in Barangaroo's ever-growing crown, Barangaroo House is made up of three levels — we reviewed them all.